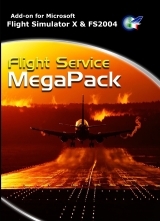 Flight Service Mega Pack offers you an incredible opportunity to collect the entire "Flight Service" series previously released as single product! 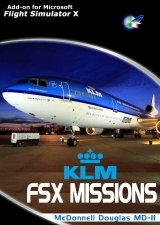 You will get 45 exciting missions with 19 planes included! 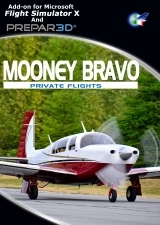 Feel free to fly in Alaska, America, Africa or over the most challenging airports in Europe with stringent rules imposed to limit the noise impact from aircraft operations, very short runway and steep glideslope! 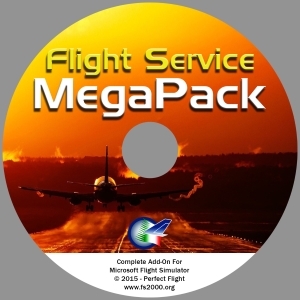 Two separate version are provided so you can use the product in FSX or FS2004. Missions uses real weather for a very enjoyable simulation. 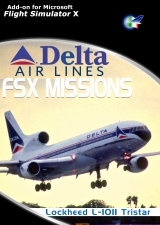 Flight Service Series give you more realistic flight experience recreating real word ambience with new and unique features. 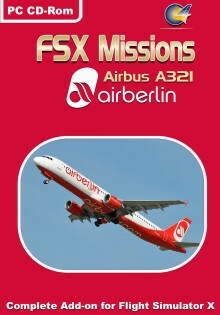 You can really simulate a multi-crew enviroment with interactive briefing, checklist, Cabin Announcement and much more. 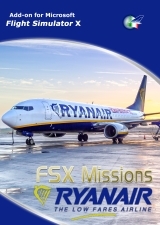 To understand how you can interact with the mission in FSX, see the video below. Dieses Produkt haben wir am Tuesday, 14. 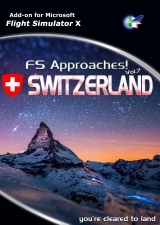 April 2015 in unseren Katalog aufgenommen.